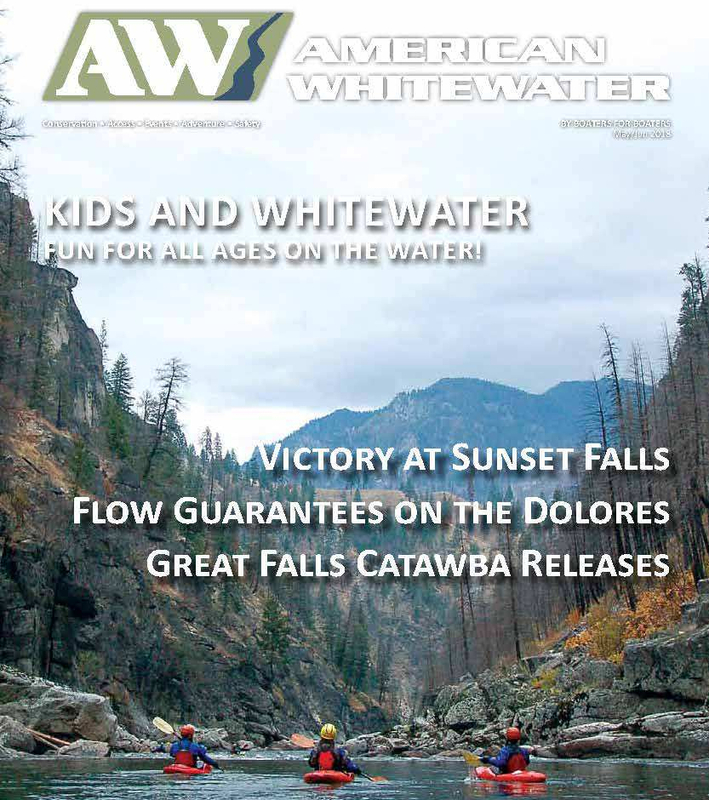 Big thanks to 2018 Ridgway RiverFest Class III sponsor, American Whitewater, for their support and publishing our festival ad in the May/June issue of their journal (everyone, subscribe! it’s really interesting news about river recreation)! The announcement about our 2018 Sponsors is coming soon! Once again, dozens of local, regional and national organizations, companies and individuals have stepped up to help make the Ridgway RiverFest happen and contribute to the work of the Uncompahgre Watershed Partnership. Our 2018 Class V sponsor is Double RL Ranch, and Class IV sponsors are Alpine Bank, Renewal by Andersen, Ridgway Mountain Market, RIGS Adventure Co, Town of Ridgway, and San Miguel Power Association.